Want to spice up your next BBQ? Add a layer of Love Rub Blend to your ribs, steak, tri-tip or chicken. Chef Brian's signature blend is savory with just a hint of sweet. Wow your friends with the vibrant flavors of the Love Rub Blend! The garlic-driven California Blend will liven up the flavors of your eggs, pork, veggies, pasta, chicken or tri-tip. Simple and complex, you can add this one to almost any dish. Need a quick go-to? Stock up on California Blend. Meet Chef Brian and Nancy Stein. 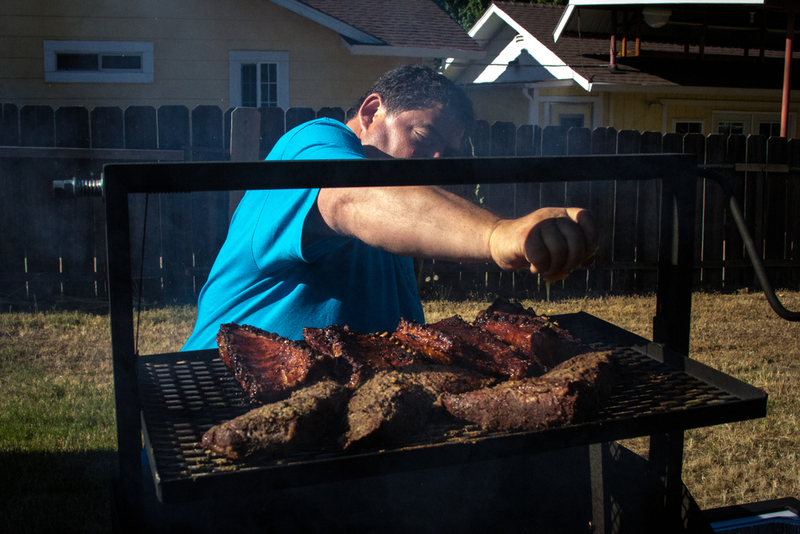 These BBQ pioneers spent the last 35 years grilling up delicious meals. 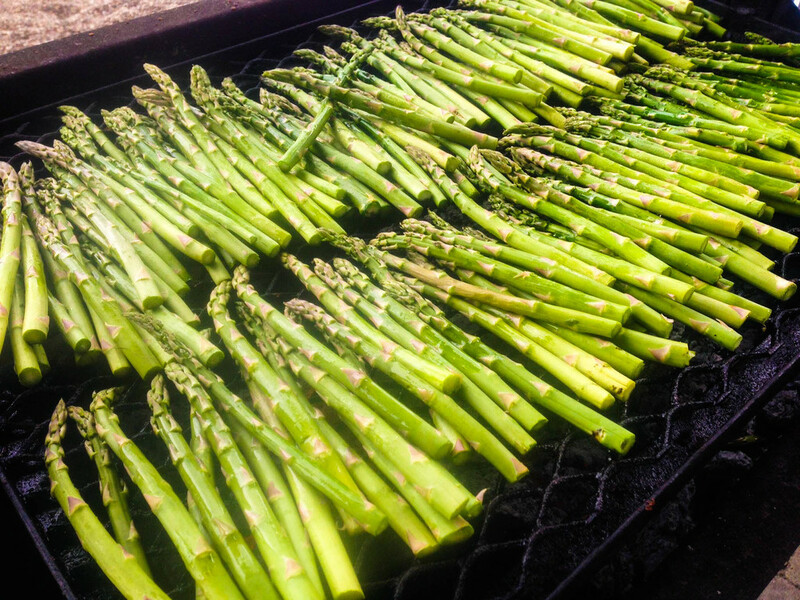 A graduate of the Culinary Institute of America, Chef Brian grills because he loves it. Even though they cater events of all shapes and sizes, big family gatherings are their favorite events- especially when it's for their family! Now they're excited to share the experience with you. We love and we give. A portion of our profits go to local charities. Family and community are our priority. That's why we put our money where our heart is.